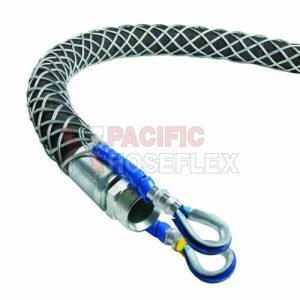 An industry standard for the floatation of hoses, conduit and cables for dredging, mining and marine applications. 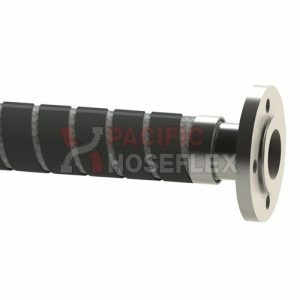 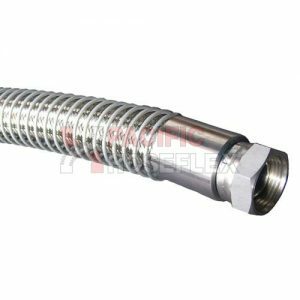 An easy to install solution that allows pipes to bend and flex, while maintaining low resistance to waves, wind and current. 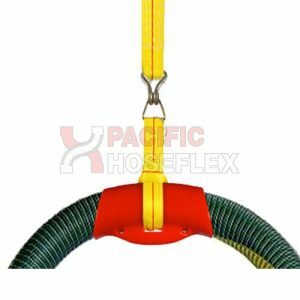 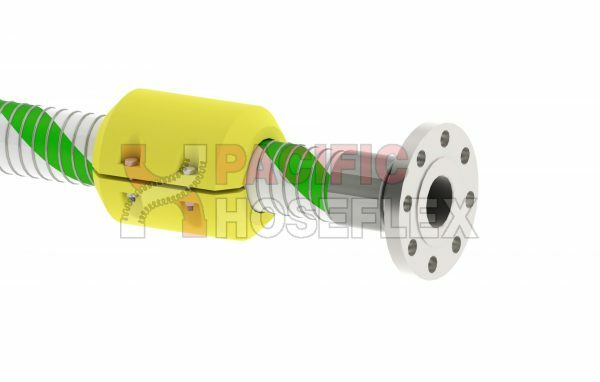 Hose floats are a high visibility yellow colour and are UV stabilised.